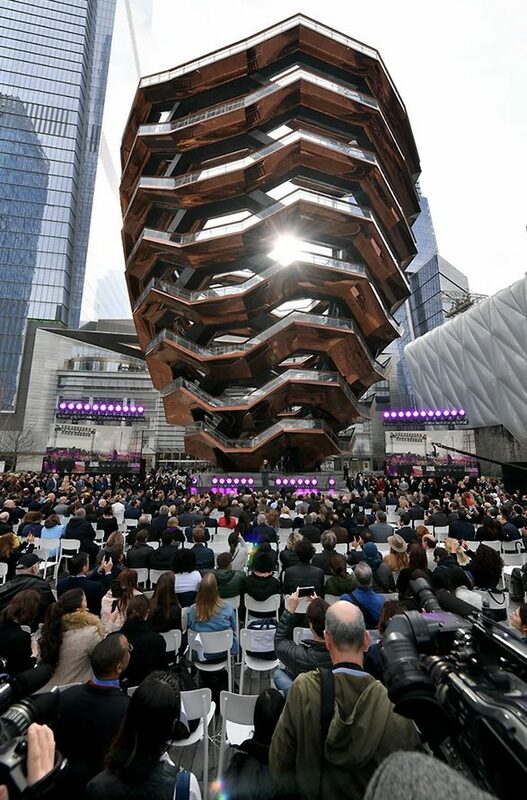 Today’s “mall” has taken on a whole new meaning with the opening of Hudson Yards — poised to become the “cultural center of Manhattan’s New West Side” a $25Billion urban complex notes the website. 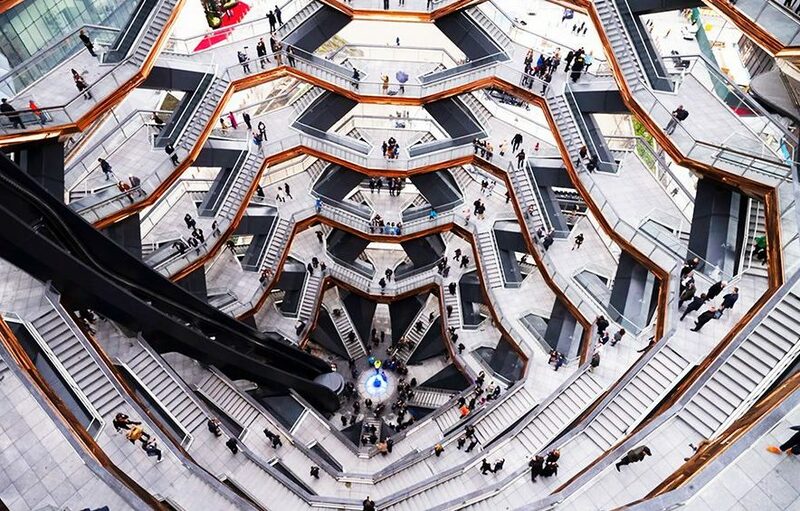 The goal, according to David P Manfredi of Elkus Manfredi, Designers of Hudson Yards Retail Center, was to create an experience that resembled beloved shopping districts from around the world like Le Marais in Paris and Xintiandi in Shanghai and to fill them with storefronts that engage customers. 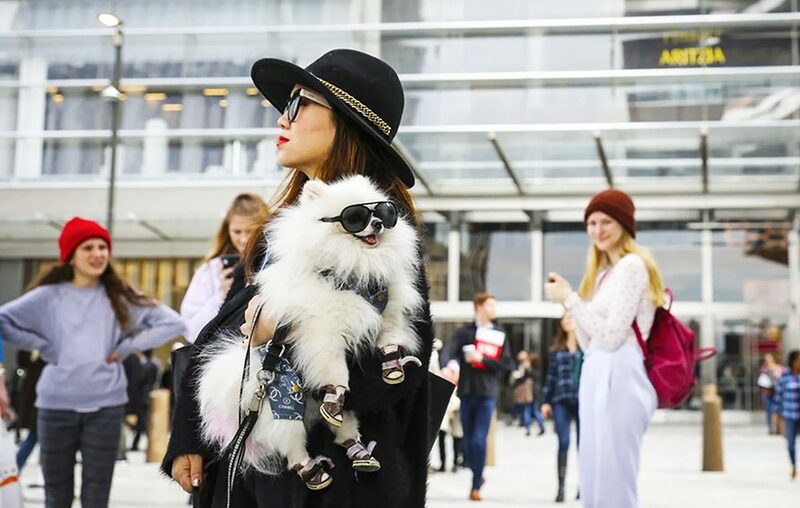 “In cities like New York, a solid retail mix alone is not enough to entire success. Retail centers must become embedded in their communities, responding to the people who live and work nearby with public spaces, stores, restaurants, and experiences that make it part of the local fabric.” — David P Manfredi, Elkus Manfredi, Designers, Hudson Yards. The new complex is the largest and costliest real estate development in U.S. history. 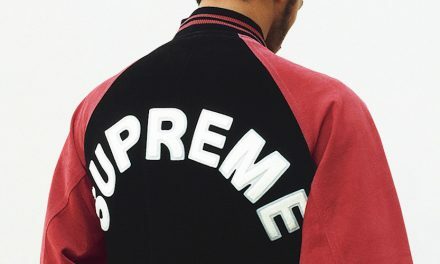 An entire floor is devoted to never-before-seen e-commerce flagships and has a Discovery floor that includes a high-concept art gallery designed by Snarkitecture. 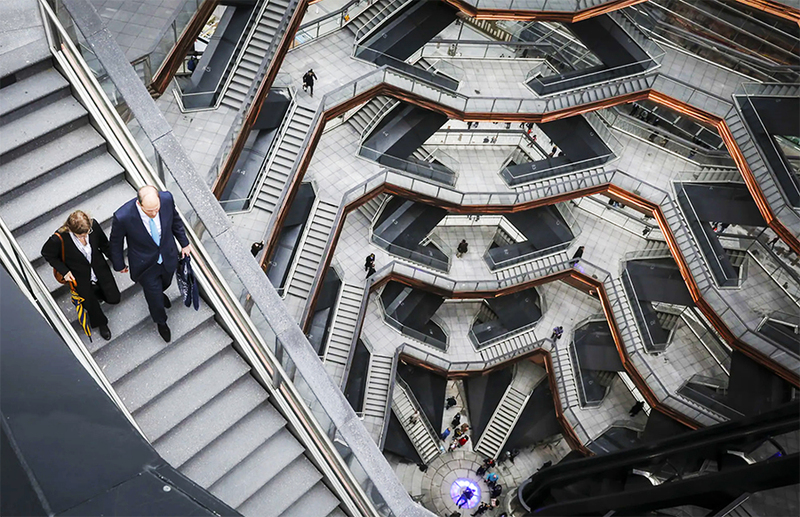 It includes everything from condos to clothing stores to restaurants, as well as eye-catching installations, including a large spiral staircase, dubbed the “Vessel,” which includes 154 interconnecting flights of stairs. As the face of retail changes, architects are exploring new paths to redefine what a ’mall’ should look like. Job well done? Time will tell.